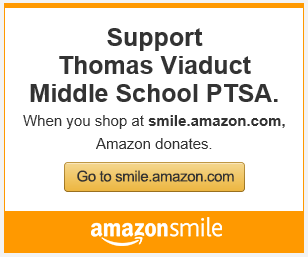 As a PTSA, our goal is to create a good working relationship between the parents, students, staff and our community. We see this as essential to providing our students with a good learning environment. We welcome students from four elementary schools — Guilford, Hanover Hills, Ducketts Lane and Bellows Spring. We want to provide information to all about the programs, events and needs of the school that complement and support the work done in our school and community. We are a self-governing unit which will plan programs, projects and events that are relevant to the needs of our school. Membership in our PTSA also includes membership for you in the Maryland PTA and National PTA as well. They work in cooperation with many national education, health, safety and federal agencies. The National PTA is the largest volunteer child advocacy organization in the nation and reminds our country of its obligations to children as well as provides parents and families with a powerful voice to speak on behalf of every child.